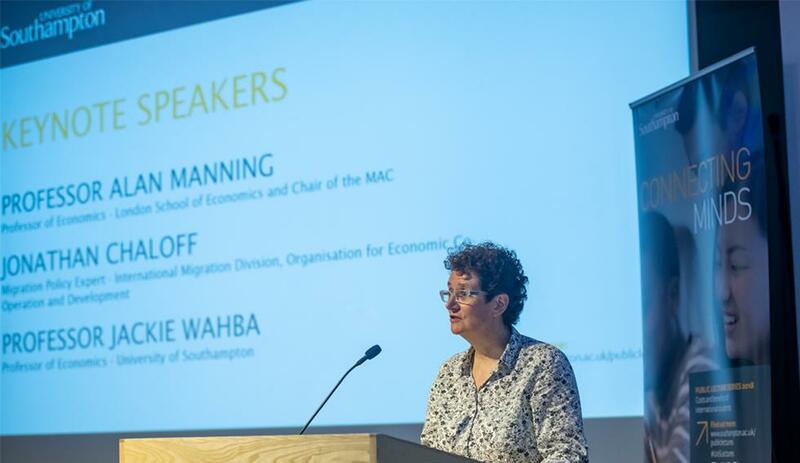 The first event in our new population and migration public lecture series took place on Wednesday 10 October 2018 in London and focused on the costs and benefits of international students in the UK. 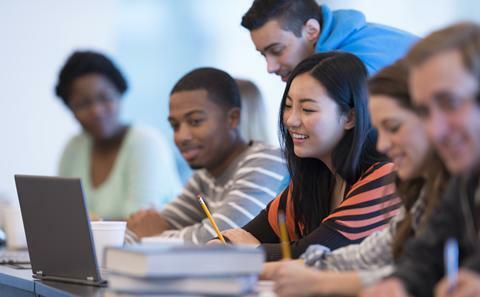 Higher Education (HE) is becoming increasingly globalised; in the UK, international students make up nearly a fifth of all students in the HE system. As a result, this growing population is a significant part of the ongoing debate over net UK migration figures. But are they a cost or a benefit to the UK? 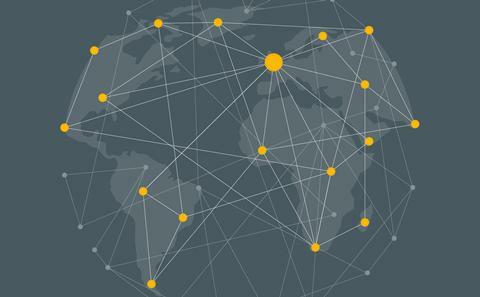 Are overseas students migrating to the UK in large numbers? Are they remaining in the UK or leaving after they graduate? What are the costs and benefits to society? 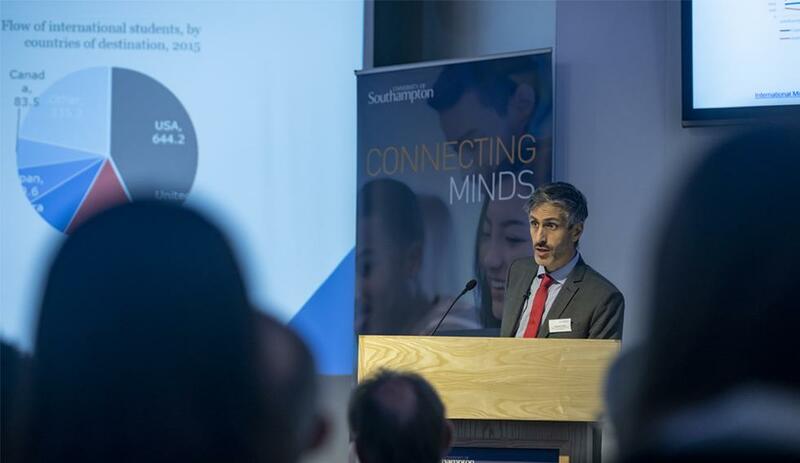 A world leader in population and migration research, the University of Southampton hosts the Economic and Social Research Council-funded Centre for Population Change. Our experts are also part of the Migration Advisory Committee, commissioned by the UK government’s Home Office. 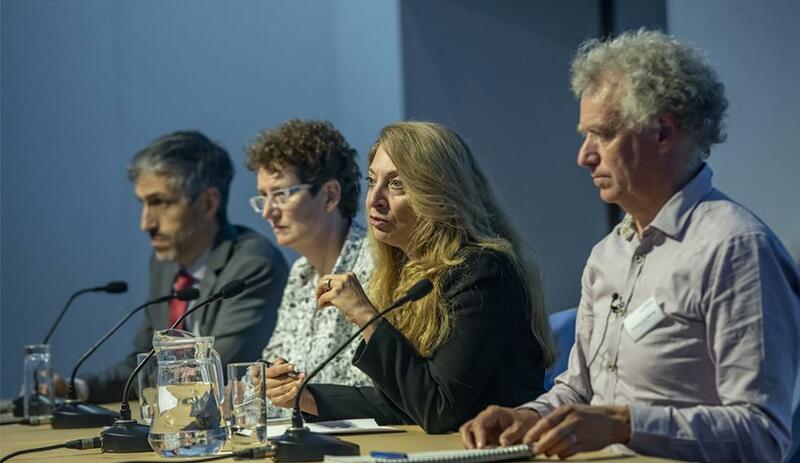 Watch our video to see keynote speaker Professor Jackie Wahba, of the University of Southampton, talking about some of the issues involved. 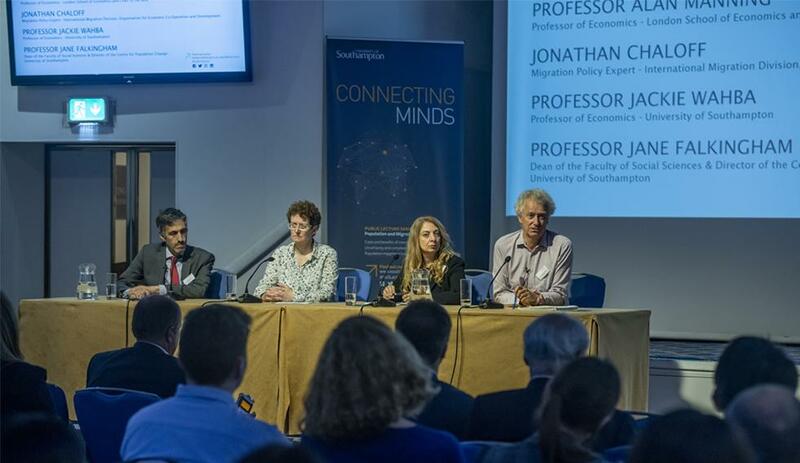 We brought together expertise in economics, statistics and social policy to provide new insights into the costs and benefits of international students to the UK. In this session, we discussed the latest insights into international student migration and their implications to society and the economy. This included the findings of the Migration Advisory Committee report and the results of the large-scale surveys completed by our experts on international student migration. 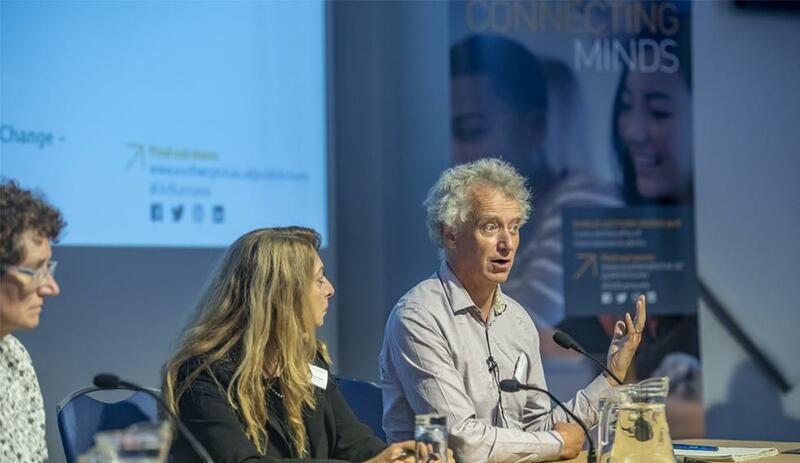 The panel debated the costs and benefits of international students for the UK, and discussed the implications of including student migration in overall net migration figures. 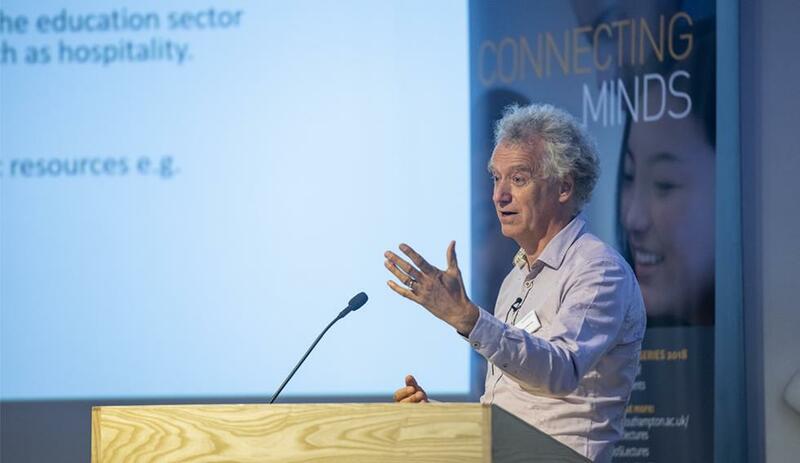 Alan is Professor of Economics at the London School of Economics (LSE) and director of the Centre for Economic Performance’s research programme on community. From 2009 to 2012 he was head of the economics department at LSE, and from 2004 to 2011 he was a member of the NHS Pay Review Body. His expertise is on labour markets, including the impact of migration. 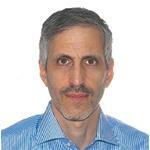 Jonathan is a migration policy expert at the International Migration Division for the OECD. 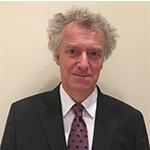 He has co-authored a number of papers considering labour migration policies in OECD countries and has written in-depth book chapters on behalf of the organisation. Jonathan has worked directly with many governments to provide policy evaluation, support and consulting for more than 20 years. 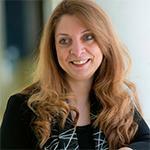 Jackie is Professor of Economics within Social Sciences at the University of Southampton. She leads migration research at the Centre for Population Change and is a member of the UK government's Migration Advisory Committee. Her main research interests are labour economics and development economics, with a focus on international migration and labour markets. Jackie has published extensively on migration issues and has acted as an academic consultant for several international organisations. Joining the keynote speakers was University of Southampton expert Professor Jane Falkingham, Dean of Faculty, Social Sciences. Professor Jane Falkingham, Dean of Faculty, Social Sciences, introduces the lecture. Professor Alan Manning, of London School of Economics. Jonathan Chaloff, of OECD's International Migration Division. 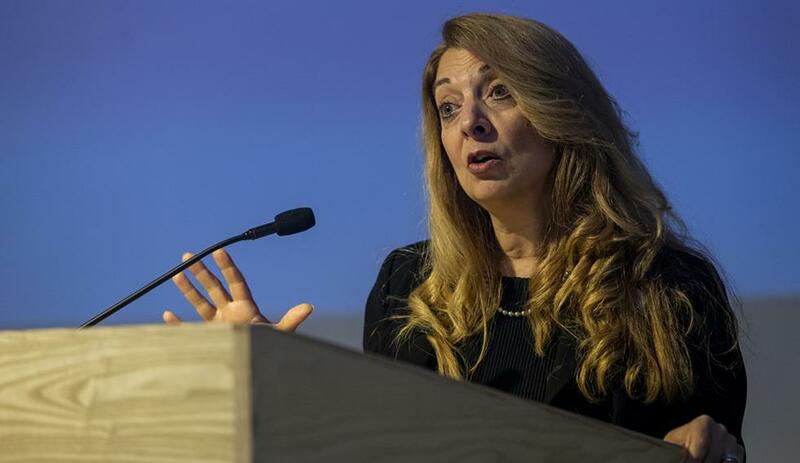 Professor of Economics Jackie Wahba, of the University of Southampton. The panel discusses the costs and benefits of international students. A thought-provoking discussion of a very modern issue.